At	Electric Avenue, we strive for quality and efficiency. With us, you can expect friendly	customer service and thorough work. For whatever electrical issues you	are dealing with, we can work with you to provide a solution for your	specific situation. Don’t trust anyone less experienced to handle	your electrical problems! 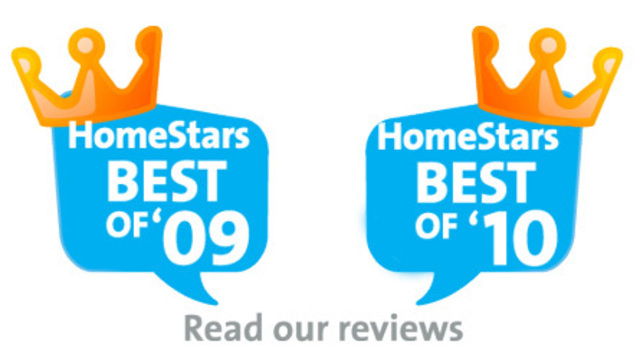 Voted HomeStars Best of Home in 2009 and 2010, we constantly strive to	improve our service. 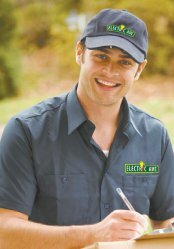 Our team is well-trained and keeps up-to-date on	electrical safety and installation/repair techniques to give you the best	service possible. We use the latest technology and equipment to keep your	home and business functioning properly and safely. Electric Avenue is a business started by Tyler Clarkson, a Journeyman Electrician	who has experience with large commercial and industrial construction projects	such as Surrey Memorial Hospital and NavCan air traffic control. Broadening	his scope to include customer service, electrical repair, renovation,	and trouble-shooting, he continues to take upgrading courses in data cabling,	motor control, high voltage, and Canada Electrical Code. Electric Avenue	is now owned by Currenttec Enterprises and is a Licensed and Bonded Electrical	Contractor with the BC Safety Authority. As a Coquitlam electrical service company, we take our work seriously. Safety is our main focus, and we use the highest quality materials and	tools to make sure our products are installed properly. 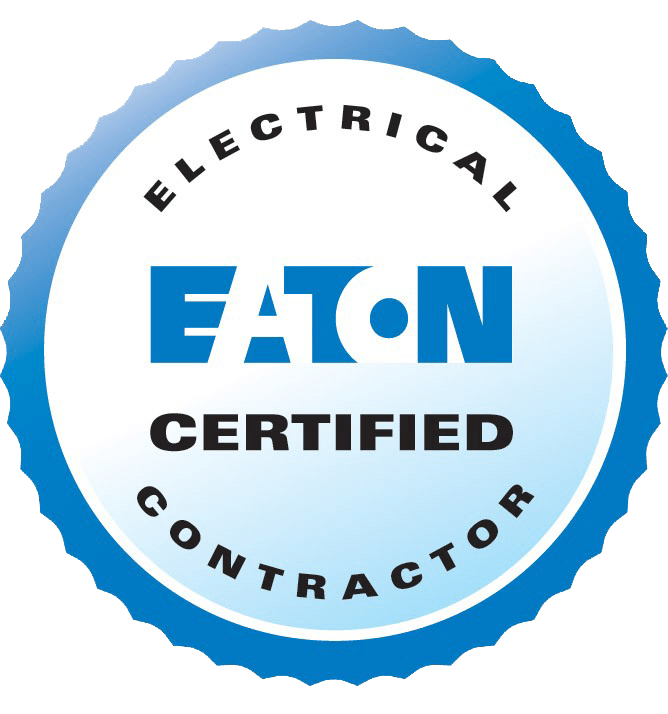 Our attention	to detail, quality of work, care, and concern for our customers and their	homes, in addition to our qualifications can give you peace of mind about	your electrical issues. If your home or business requires an electrician, call us today at (604) 939-1832!